Clinic Synopsis: The United States Army Field Band will perform excerpts from some of the best known film music of today. Leading Hollywood orchestrator and composer Tim Simonec will provide insight into film music-making, examine how to use film as a vehicle to elicit a connection and the influence it has on concert-goers. Clinician Biographical Information For years, Tim Simonec has been one of the busiest orchestrators in Hollywood. Since coming to Los Angeles in 1979, he has orchestrated and conducted more than 80 feature films and 25 television series. He has also composed the music for the feature films A Rumor of Angels and additional music for Suicide Kings and Anne Frank: The Whole Story, which won an Emmy for best mini-series. He recently composed big band competition music for the film Whiplash, one of the most critically-acclaimed independent films of 2014. Simonec has worked as orchestrator/conductor for Graeme Revell (Pineapple Express, Daredevil, The Negotiator, The Hand That Rocks the Cradle), Chris Tyng (Kazaam, The Associate, television series Futurama), and Michael Giacchino (video game series Medal of Honor and Call of Duty, television series Alias, Lost, and Fringe, and films The Incredibles, Ratatouille, The Family Stone, Mission Impossible 3, Star Trek, Up, Super 8, Cars 2, MI4:Ghost Protocol, Star Trek: Into Darkness, Dawn of the Planet of the Apes, Inside Out, Tomorrowland, and Jurassic World). 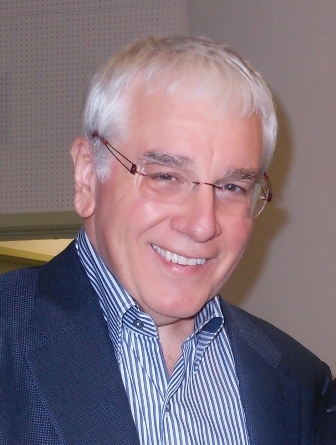 Simonec was nominated for a Grammy award for his arrangement of the end titles of Up. 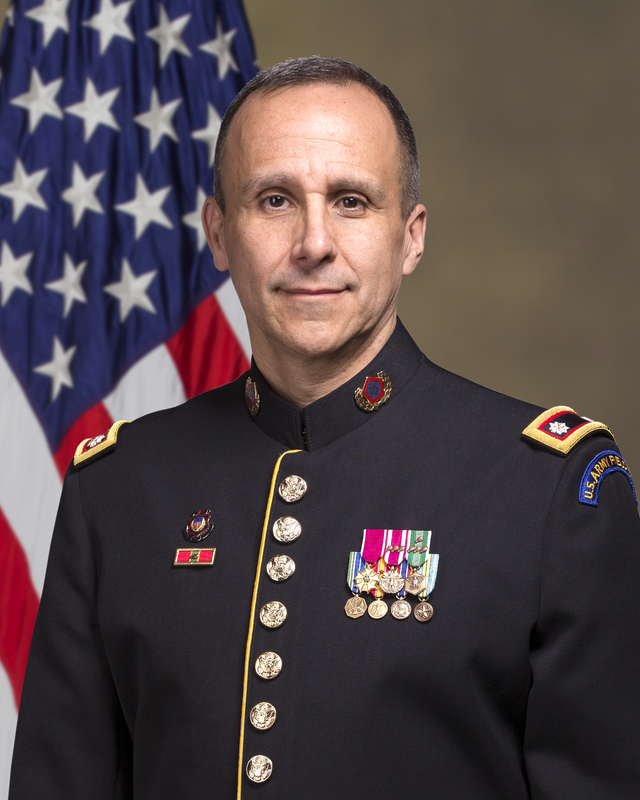 Second Clinician Biographical Information Colonel Jim Keene became the Commander of The United States Army Field Band in January 2015. Prior to this assignment, he served as Commander of the United States Military Academy Band at West Point, New York; Commandant of the Army School of Music at Norfolk, Virginia; at The United States Army Band "Pershing's Own" in Washington, DC; the U.S. Army Europe Band and Chorus in Heidelberg, Germany; and the Army Ground Forces Band in Atlanta, Georgia. COL Keene has led numerous performances for international military and civilian leaders, dignitaries, and heads of state. During his time as Commander of the United States Military Academy Band at West Point, he led performances for the 125th anniversary of the Statue of Liberty, co-directed the music for A&E's and the National Park Service's "A New Birth of Freedom" special for the 150th commemoration of the Battle of Gettysburg, and a one-hour music special holiday production by the West Point Band aired on Fox News, "A West Point Holiday." COL Keene led The U.S. Army Chorus in performances at the interments of former Presidents Ronald Reagan in Simi Valley, California, and Gerald R. Ford in Grand Rapids, Michigan. He has performed for seven U.S. presidents, at the 1996 Summer Olympic and Para-Olympic Games in Atlanta, the dedication of the National WWII Memorial, the one-year anniversary of 9/11 at the Pentagon, the "Kennedy Center Honors," and the Military District of Washington's production, "Spirit of America." He has worked with the Cincinnati Pops Orchestra and Chorus and the National Symphony Orchestra, and has conducted the Dallas Wind Symphony, the Boston Pops Orchestra, and the New York Philharmonic. Prior to joining the Army, COL Keene served as Assistant Conductor of the Southern Methodist University (SMU) Symphony, Orchestra Conductor at the SMU International Conservatory Summer Festival in Taos, and Music Director of the Albuquerque Civic Light Opera. He holds a Master of Music degree in Orchestral Conducting from the Meadows School of the Arts at Southern Methodist University and a Bachelor of Music degree in Piano Performance from the University of New Mexico. He is a violinist, fiddler, pianist, accompanist, and songwriter, and is a native of Albuquerque, New Mexico.